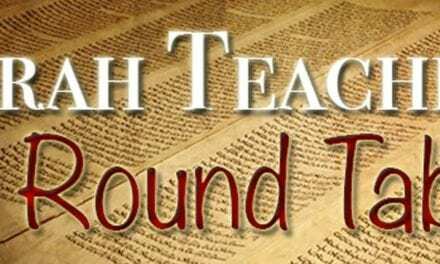 This week the teachers complete the discussion of I Kings chapter 12 and the division of the kingdom during the time of Rehoboam and Jeroboam. And indeed it still is. The fact that most of ‘the church’ would prefer to deny that rebellion is a big part of the reason why, too. But the rationalization of idolatry was no less subtle.